Polarization in politics, immigration, sexual abuse, climate justice and race in America are among the topics to be addressed in the annual January Series of Calvin College, which returns via webcast to a Beaverton church this week. The Oak Hills Christian Reformed Church, 2800 N.W. 153rd Ave., Beaverton, serves as one of more than 50 remote webcast locations to broadcast one of the nation's leading lecture and cultural arts series, Jan. 3-23. It'll feature 15 speakers. • Barbara Pierce Bush, Jan. 10, "A Moderated Conversation With Barbara Pierce Bush" — Co-author with her sister of "Sisters First: Stories from Our Wild and Wonderful Life," she's the daughter of former President George W. Bush and granddaughter of late President George H.W. Bush and Barbara Bush. She's the founder of Global Health Corps. 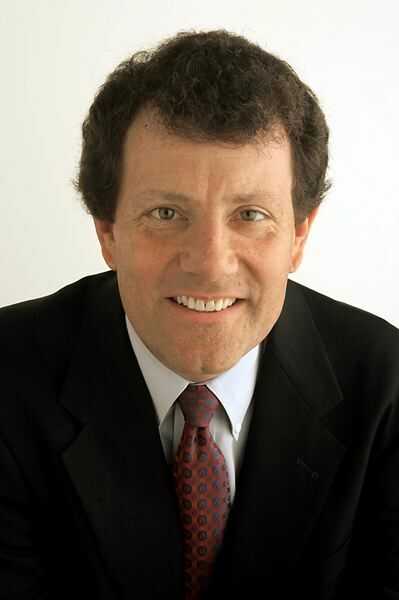 • Nicholas Kristof, Jan. 14, "Lessons from 30 Years of Covering the World" — Originally from Yamhill, he's a columnist for The New York Times and won two Pulitzer Prizes. • Rachael Denhollander, Jan. 22, "A Time to Speak: Addressing Justice and Forgiveness" — She's an advocate and educator who became known internationally in 2018 as the first woman to file a police report and speak publicly against Larry Nassar, the infamous gymnastics and collegiate doctor who sexually abused young women. Denhollander was named one of Time magazine's "100 Most Influential People in the World." 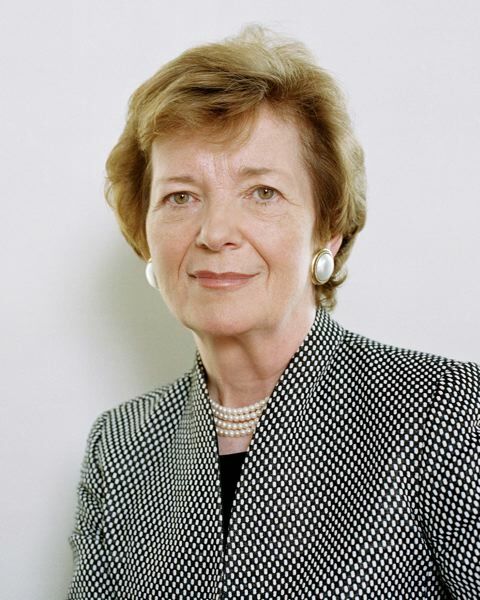 • Mary Robinson, Jan. 23, "Climate Justice: Hope, Resilience and the Fight for a Sustainable Future" — She's the former president of Ireland and regarded as a groundbreaking and transformational leader who shaped Ireland during a period of economic growth. "What I love about our audience each year is they come wanting to learn, wanting to be better global citizens. And they are willing to listen to some new ideas and consider them, and then find ways to act on what they've heard," says Kristi Potter, director of the January Series. For a full list of speakers and topics, see www.calvin.edu/january. The lectures will be videostreamed live from 9:30-10:30 a.m. Monday through Friday. They are free and open to the public. The January Series started in 1987, hosted by Calvin College in Grand Rapids, Michigan.